Not all ecommerce website are not created equal... Is it working for you? 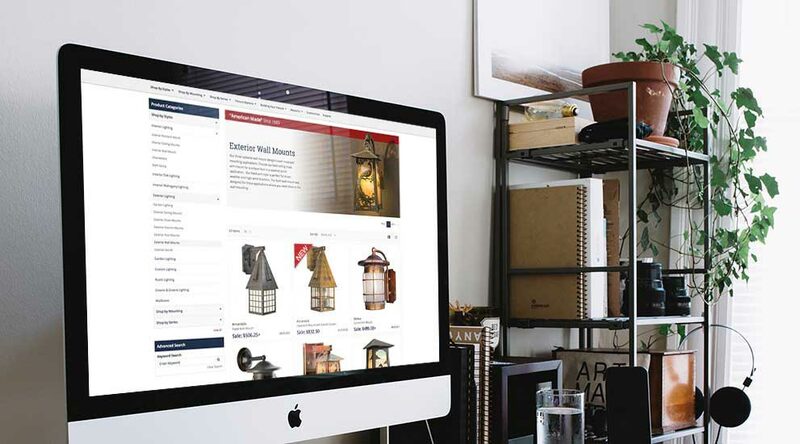 You want all the bells and whistles a custom ecommerce can bring? 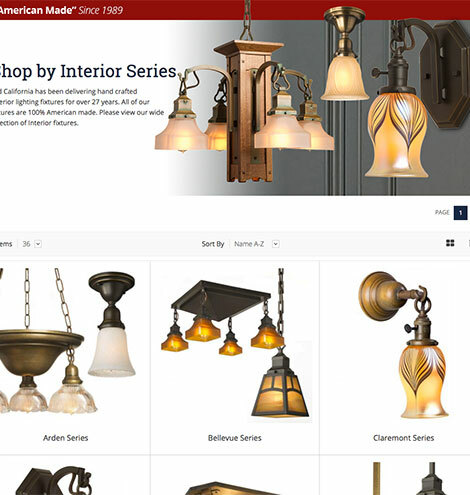 Inroads has designed and developed a truly intuitive and user-friendly ecommerce website to handle all the buying options customers need to design their very own custom lighting fixtures. The ability to manage and price your products correctly is critical to to generating higher sales and larger profits. Inroads can use our advance technology to set product sale prices to coincidence with other competitors' prices in real time. 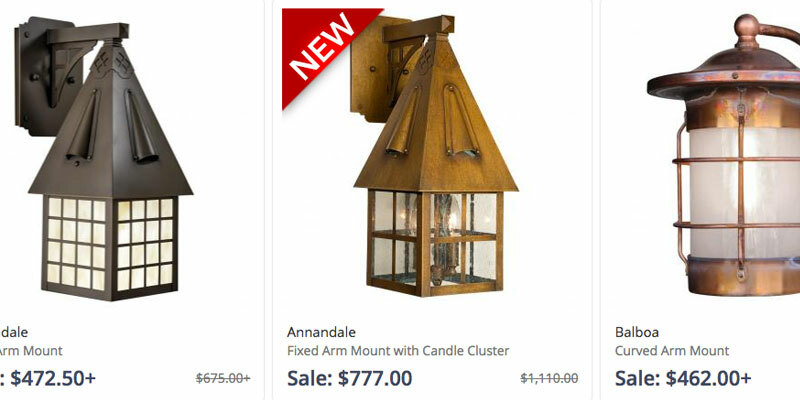 In the competitive world of online shopping the right price can mean the difference between a sale and an abandoned cart! 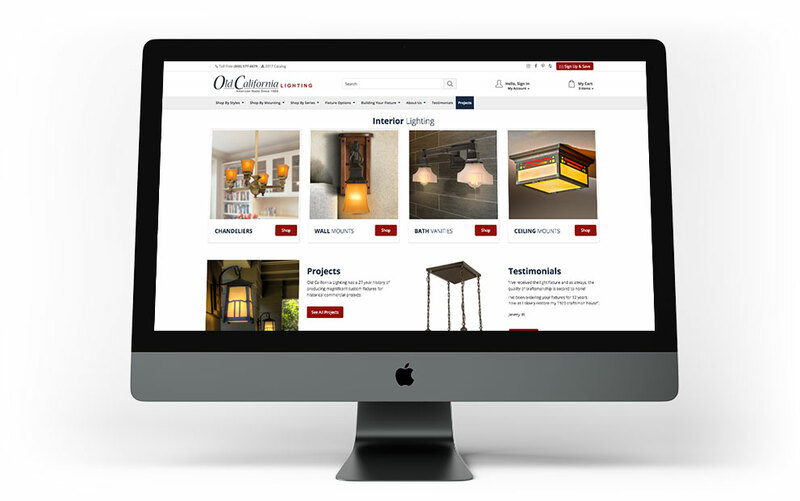 Find out how your ecommerce website can benefit with our AxiumPro System and 50+ business modules. 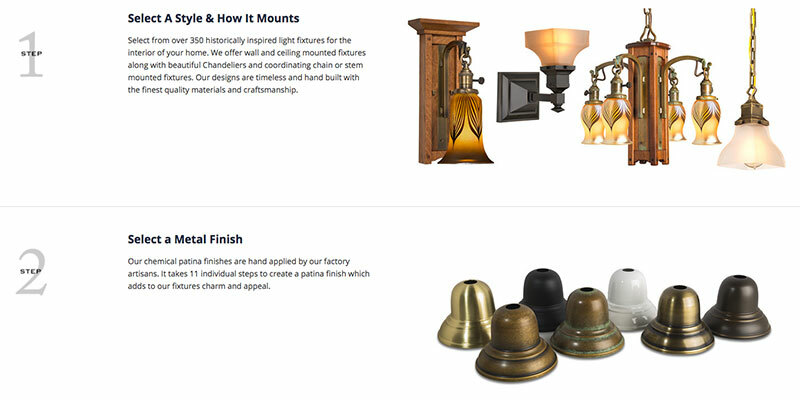 Customized attributes for customers to design their very own fixtures. Our expert programmers and developers can build a customized ecommerce website specifically for your type of product. With Inroads, your possibilities are endless. Select your size, overlay, finish, glass, and overall height of your chain length. 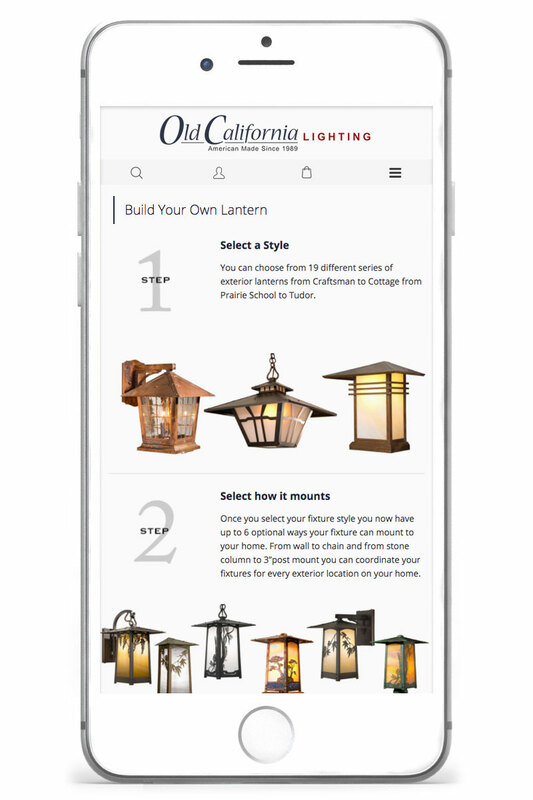 Inroads can make it easy for your customer to do almost anything while shopping. Add custom programming and development capabilities to enhance the user experience on your next website, designed and built by Inroads. 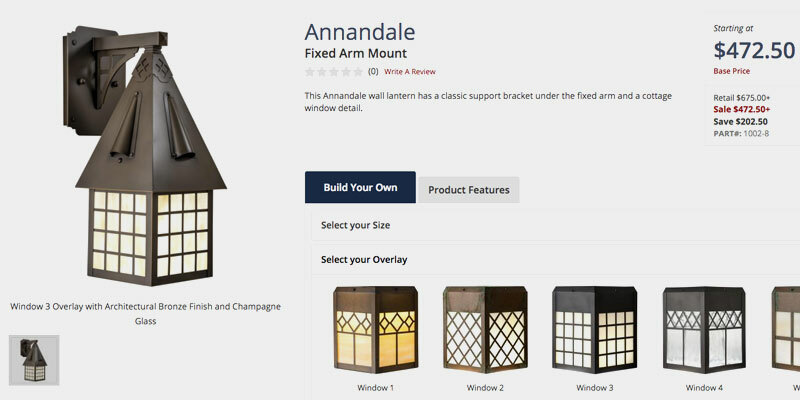 Imagine having the built-in functionality and interface design for customers to design their very own lighting fixtures. 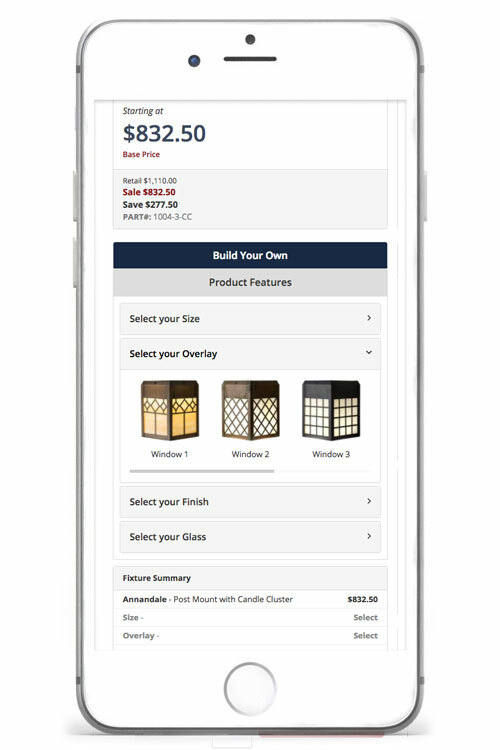 Managing your ecommerce website and products data has never been easier. The AxiumPro backend system makes it easy for businesses to update and manage website content sitewide. Our system makes it possible to make edits in real time and generate real results in an ever changing marketplace.